for $2,999,000 with 2 bedrooms and 2 full baths, 1 half bath. 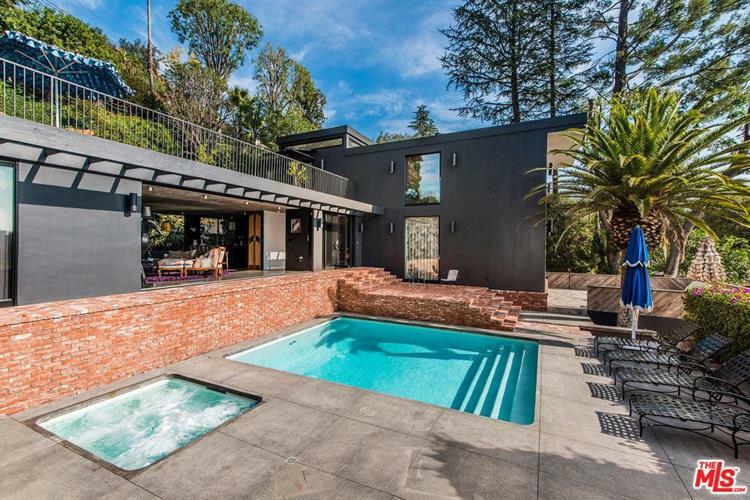 This 2,925 square foot home was built in 1977. 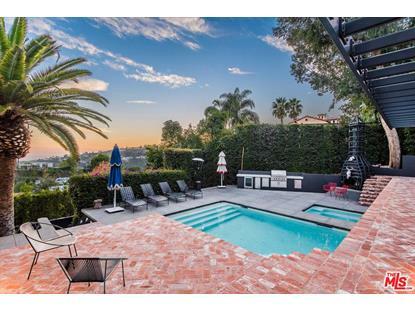 Stunning architectural home secluded in Nichols Canyon w/ jetliner city and ocean views & incredible outdoor space. Walled, gated & completely private, this house is made for entertaining & tranquil relaxation. Well-appointed kitchen w/ breakfast bar is surrounded by a large family room w/ fireplace & by a dining area that opens into a dramatic 2-story living room w/ fireplace & city views. Living & family rooms both access the outdoors through retracting Fleetwood doors. Guest bedroom & bathroom complete the 1st floor. 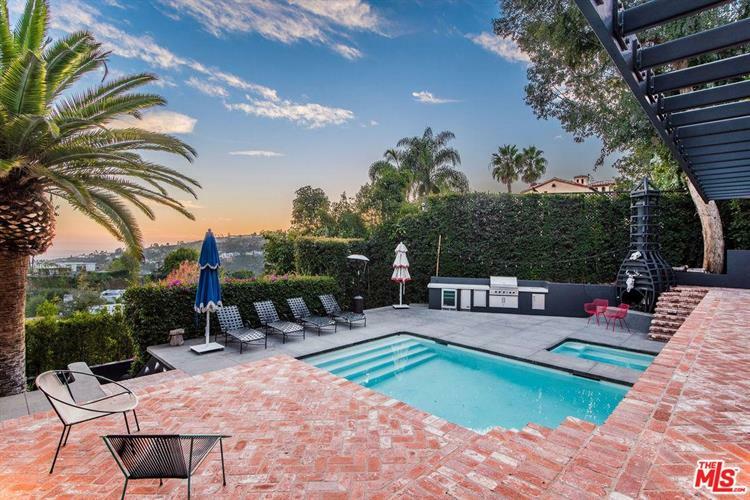 Entire 2nd story is comprised of master suite, a seductive space w/ views of the city & a seamless transition into a gorgeous master bath w/ custom Bisazza tile, Roman tub & large 2-headed shower. The outdoor space at this home is amazing, including large patio w/ outdoor kitchen surrounding the pool & spa, a deck off the living room, dining space & an incredible 2nd story deck off the master. There are gardens as well as meandering terraced paths. A spectacular oasis. From Hollywood Blvd, Nichols Canyon to Del Zuro to La Cuesta. Also just south of Mulholland, east of Woodrow Wilson.